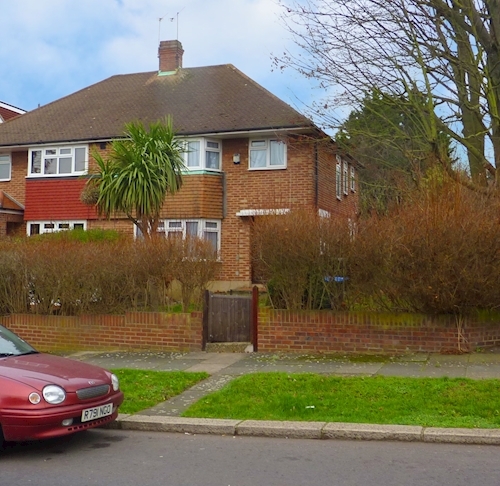 Situated within a popular residential location at the junction with Abbotshall Avenue. Public transport includes Arnos Grove (Underground - Piccadilly Line). Shopping amenities can be found at North Circular Road. Recreation facilities can be fond at Arnos Park. 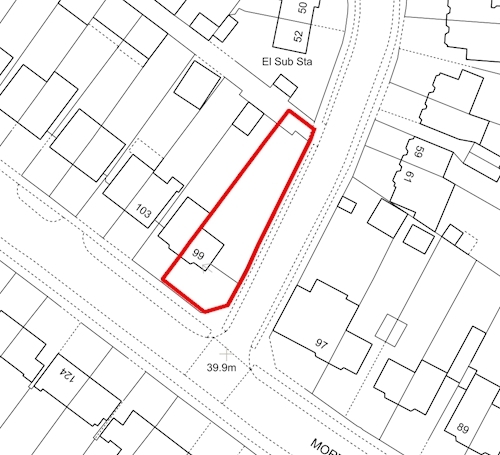 It is considered that the property is suitable for redevelopment/extension (subject to consents). Interested parties must rely on their own enquiries to The London Borough of Enfield planning department in this regard. Telephone 020 8379 1000.